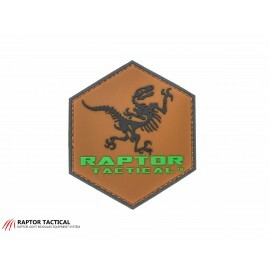 Raptor Tactical began building custom Kydex dip can holsters as a custom product several years ago for friends in a military unit. 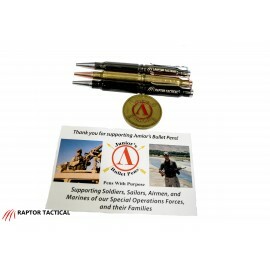 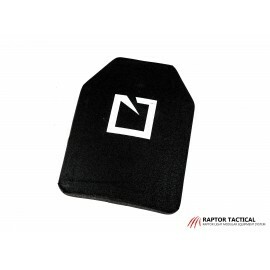 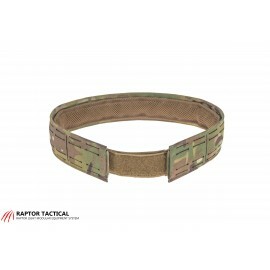 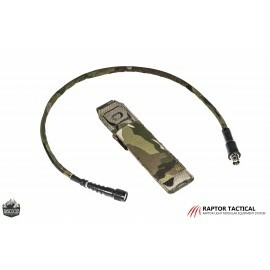 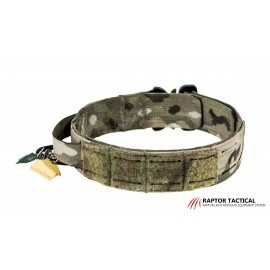 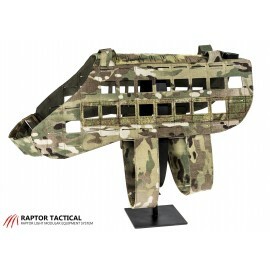 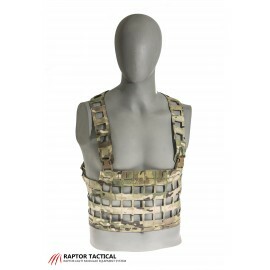 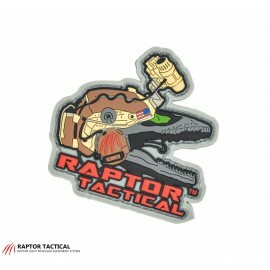 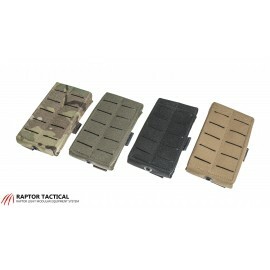 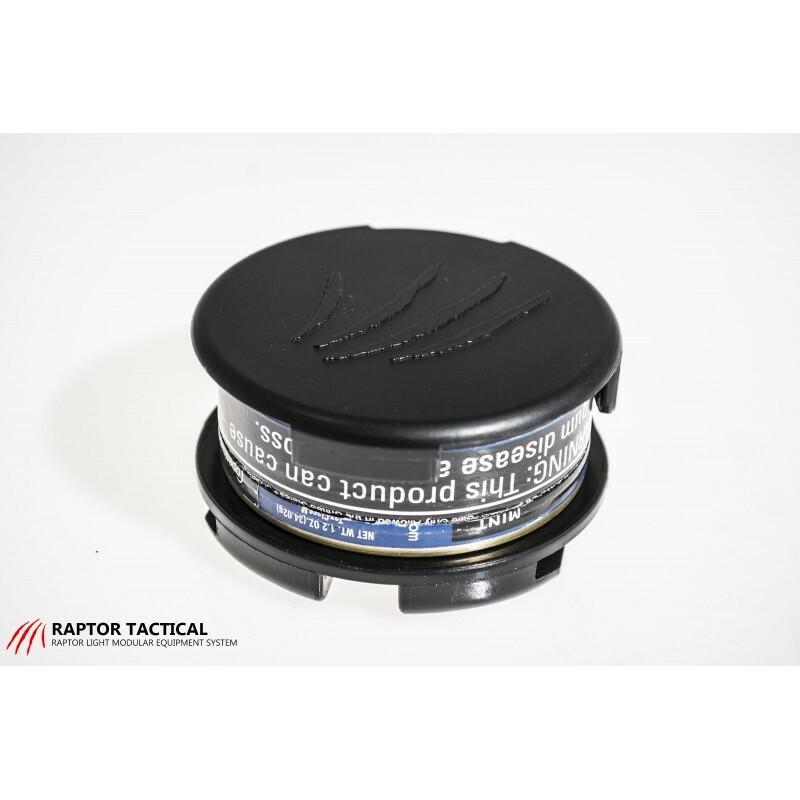 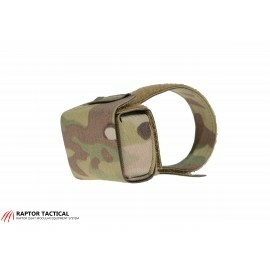 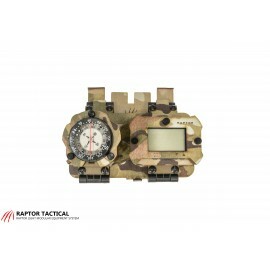 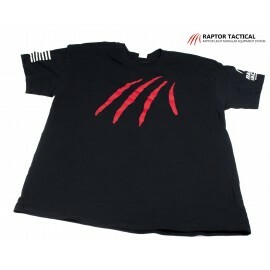 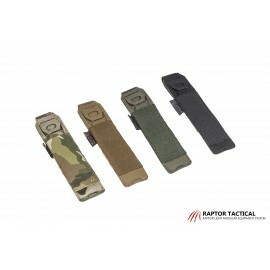 As the popularity of this product grew, Raptor Tactical began working with ways to make the product more affordable and arrived at the current injection molded model. 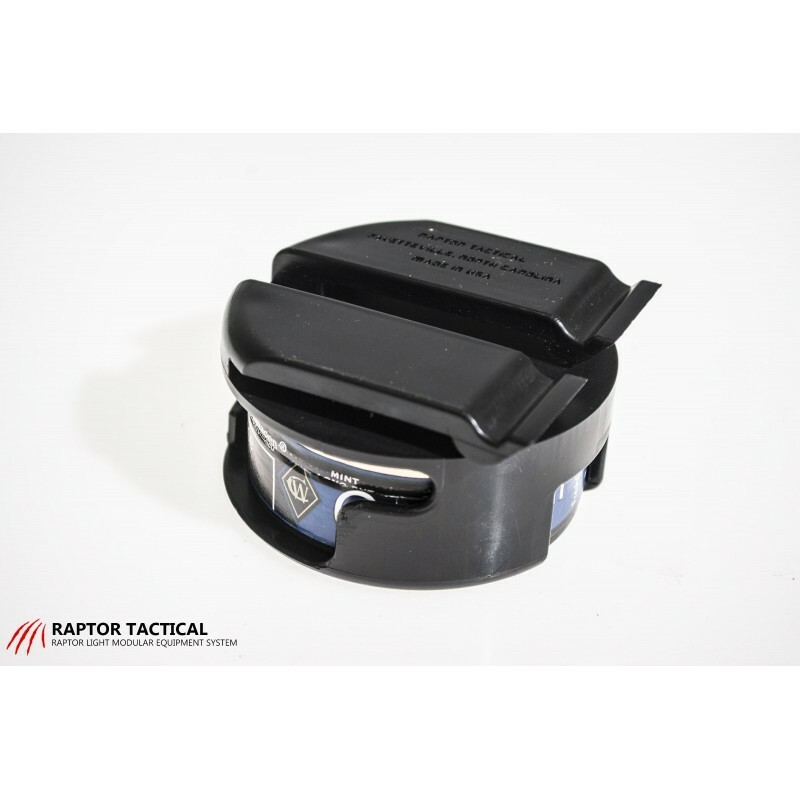 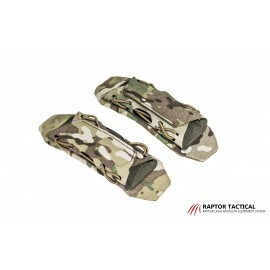 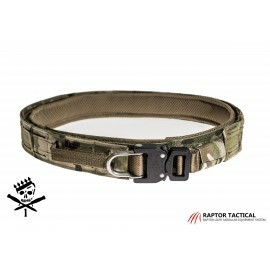 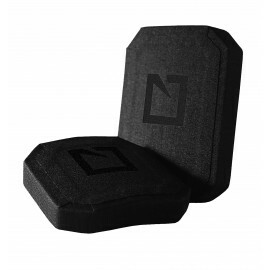 The Raptor Tactical Dip Can Holster is a simple, versatile way to store and protect your dip. 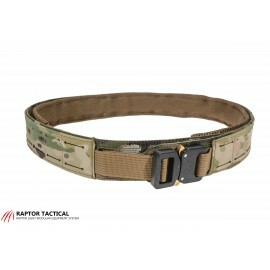 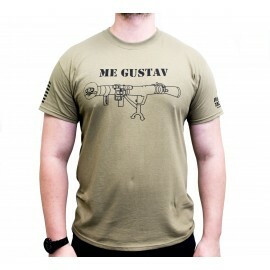 It not only gives you quick access when needed but also has a sleek, lightweight design. 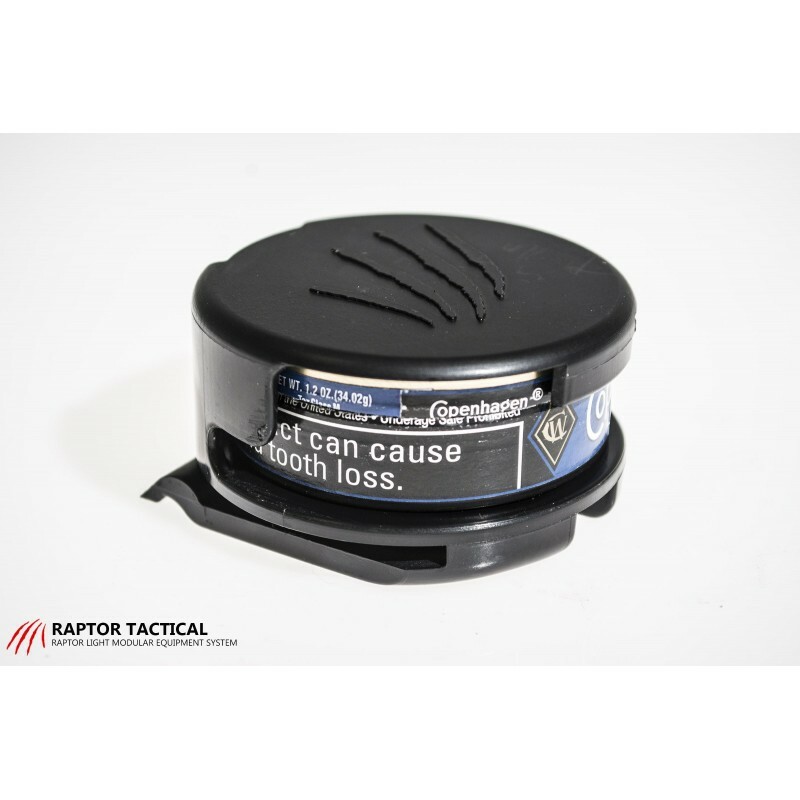 Here at Raptor Tactical, we like to think, “ounces make pounds”. 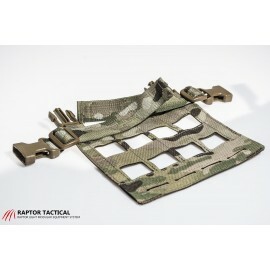 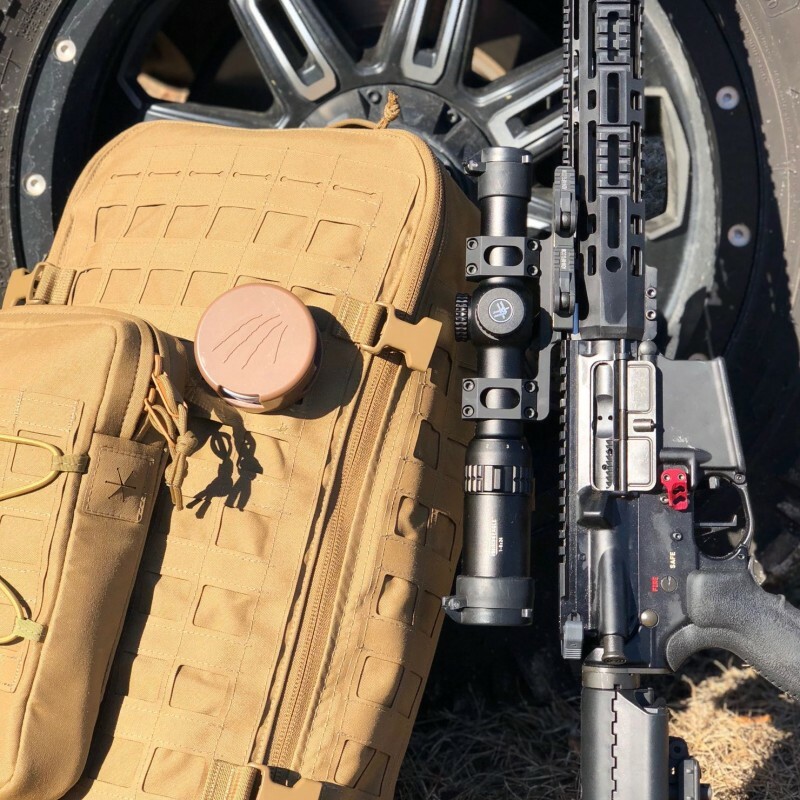 Whether you are overseas carrying 100lbs on your back or simply wanting a lightweight dip can holster, you can rest assured with the Raptor Tactical Dip Can Holster weighing in at only 1.85 oz. 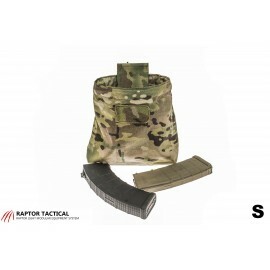 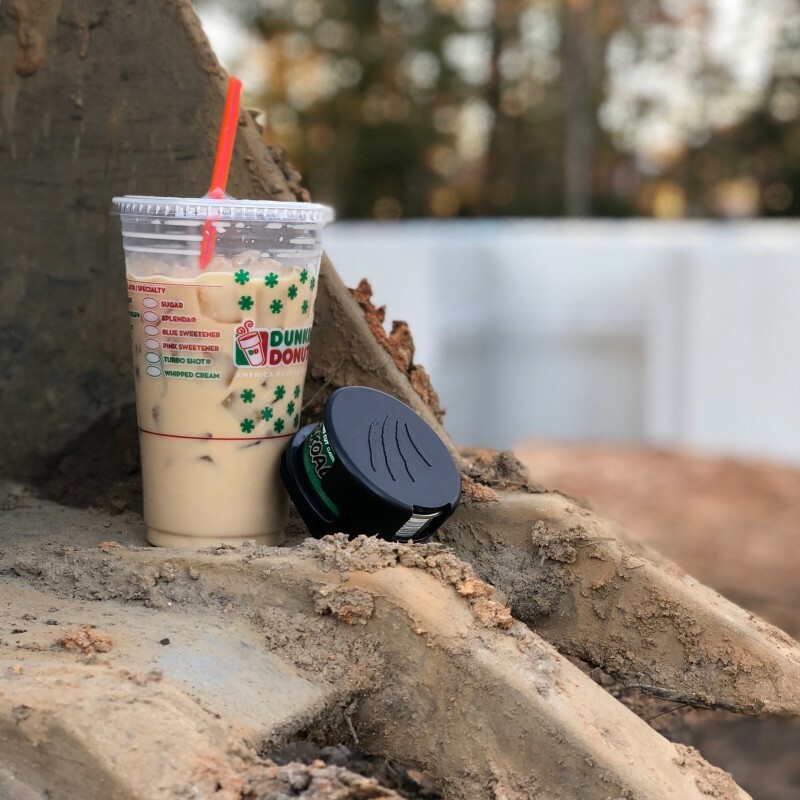 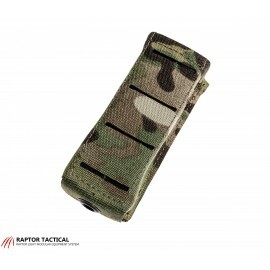 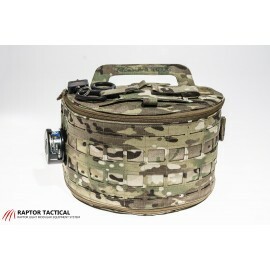 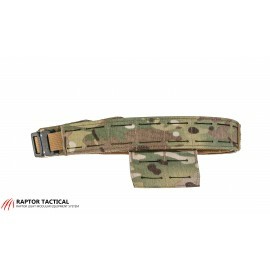 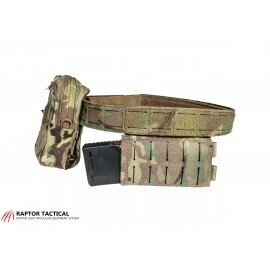 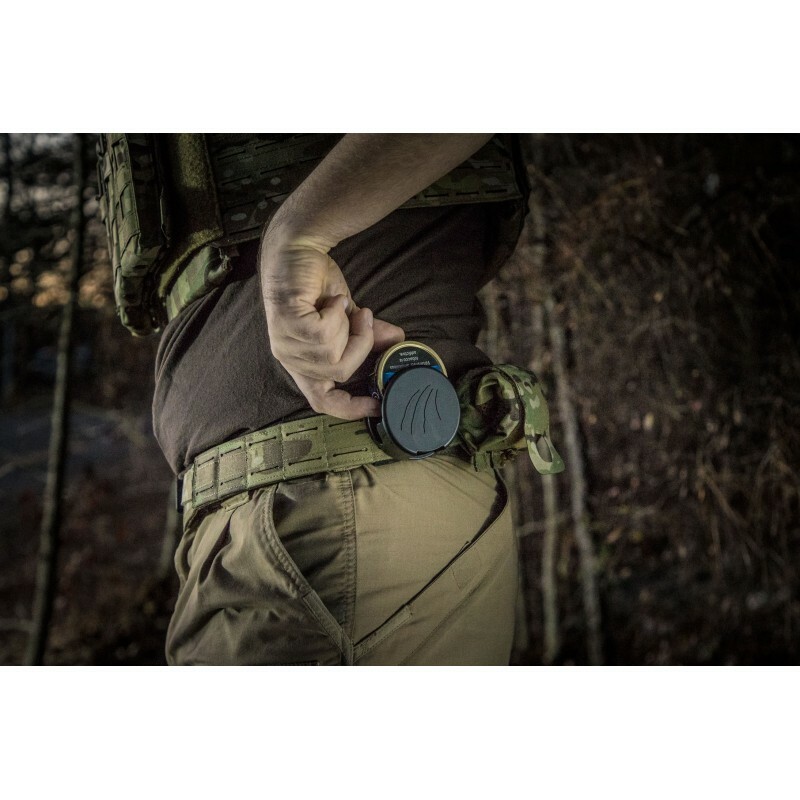 The Raptor Tactical Dip Can Holster provides positive retention of your dip can with its “Fast Clip” giving you easy mounting options for your M.O.L.L.E, load-bearing system, or belt. 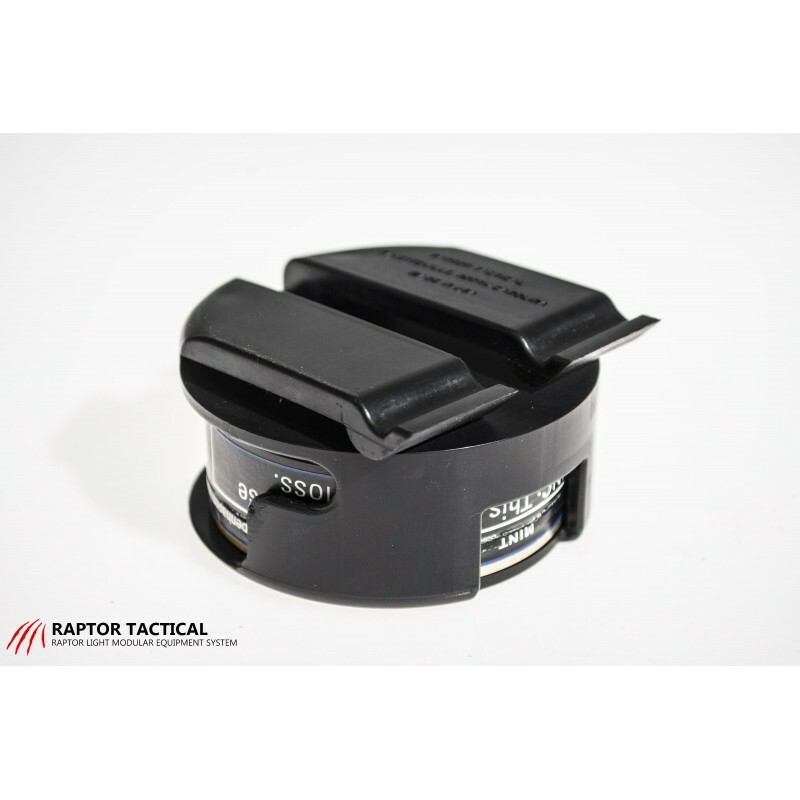 As an alternative to dipping, we have also found that the Raptor Tactical Dip Can Holsters are compatible with shredded beef jerky chew and other similar products! 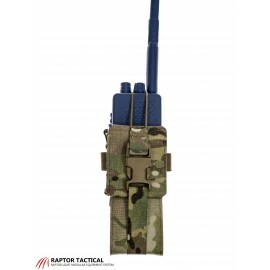 Raptor Tactical can keep up with demand, avoid long lead times, and deliver our product to the market at a third of the price! 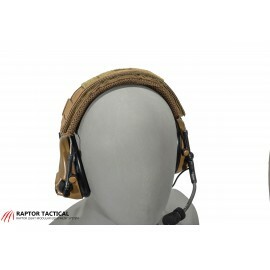 Flat Dark Earth or Classic Black. 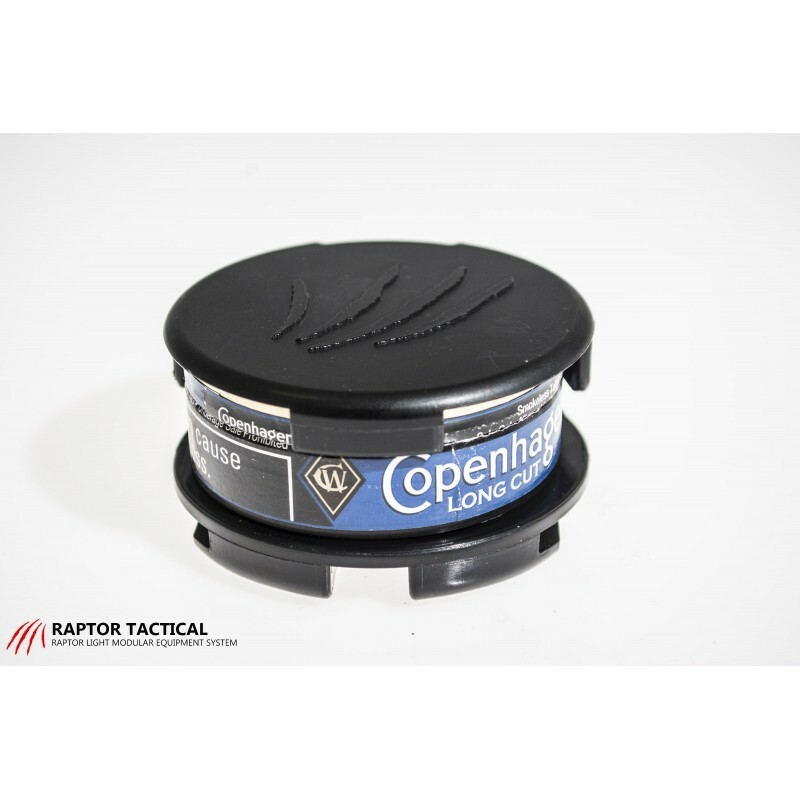 Raptor Tactical is bringing the dip can holster to a whole new level with advanced CAD drawing and injection molding processes. 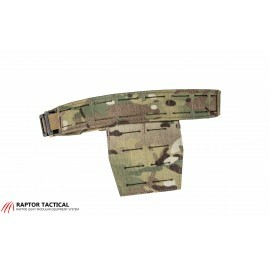 The Raptor Tactical Dip Can Holster is a simple. 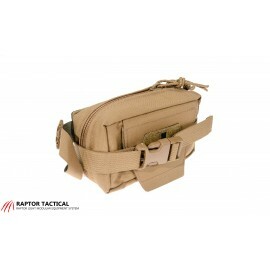 It not only gives you quick access when needed but also has a sleek, lightweight design. 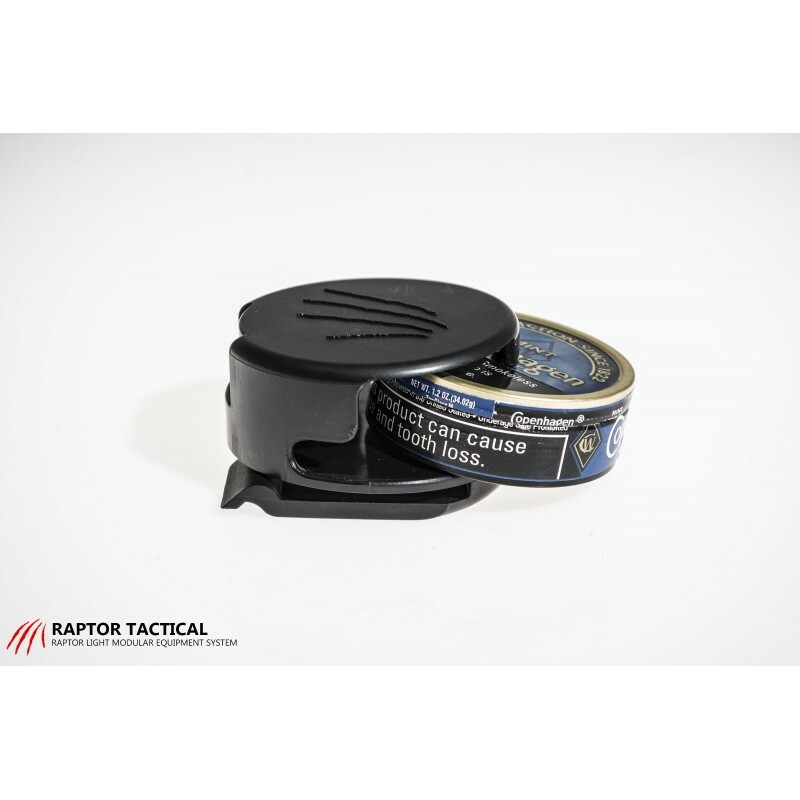 As an alternative to dipping, we have also found that our holster is compatible with shredded beef jerky chew and other similar products! 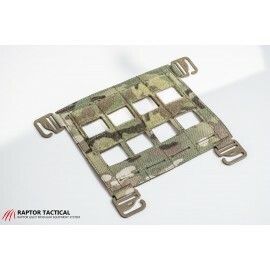 “Fast Clip” giving you easy mounting options for your M.O.L.L.E, load-bearing system, or belt.